This was a project carried out during a short gallery residency in Dresden with my partner, Gabriel Fries-Briggs. By looking at, documenting and recording the urban trees in the city of Dresden, we came to appreiate the urban landscape by its lesser celebrated architectural artifacts. 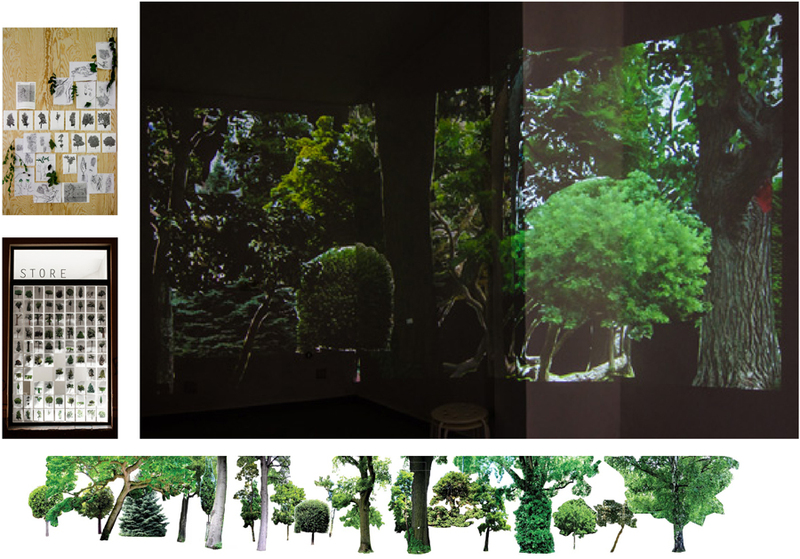 The trees, individually captured in video portaiture, were then decontextualized and then reunited with their disparate cousins in a collaged forest projected installation on the walls of the gallery.